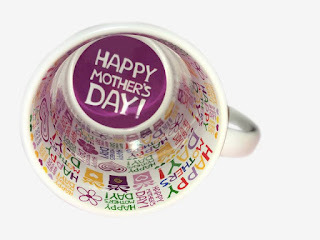 Mother's Day is next month, it's time to shop for mommy. Have you think about what to shop for her? 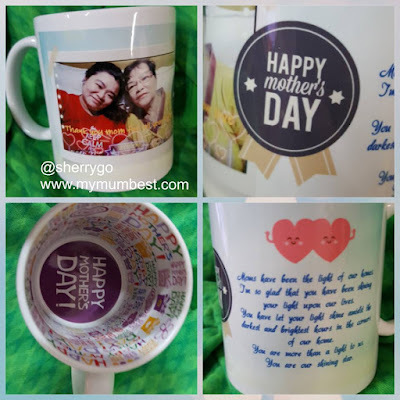 Sharing the post with you today where you can make personalized Mother's Day Mug, it's also available for Happy Birthday and I Love You. These three designs are pretty good to choose from. 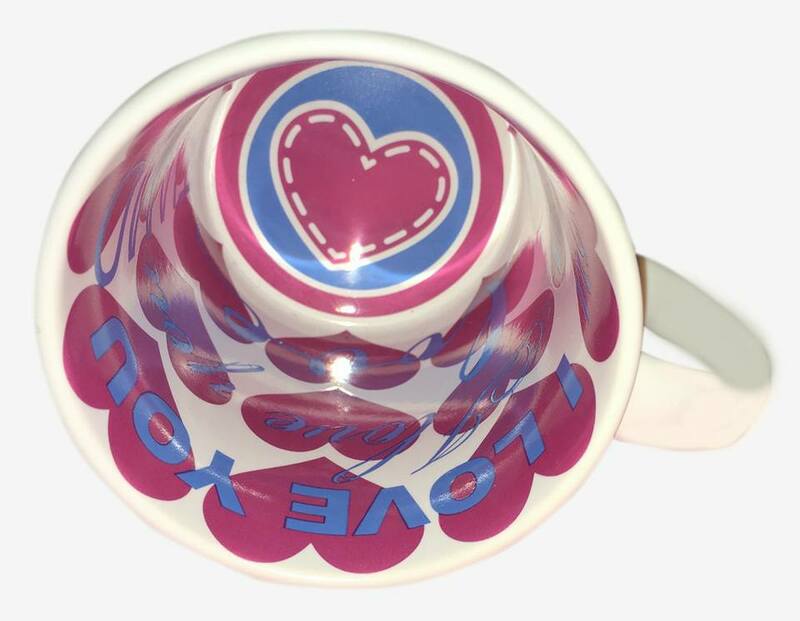 Whenever mum took her mug for her drink, she would think of you. No matter how busy we are, don't forget about our parents. My mom's best, she's mommy of 5 children. It's only RM30 each mug with printing, check out mine below which is personlized for my mom with above message. 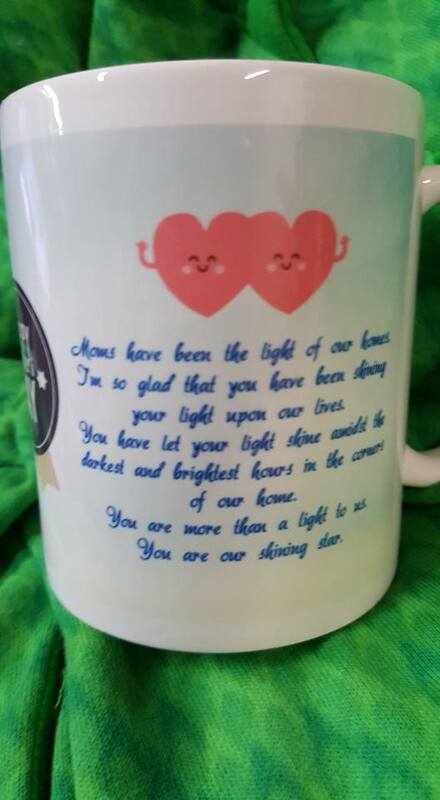 Moms have been the light of our homes. I'm so glad that you have been shining your light upon our lives. You have let your light shine amidst the darkest and lightest hours in the corners of our home. You are more than a light to us. You are our shining star. You can choose your personalize mother's day gift by click on the link. You can add in template for Motto Mug, be creative be special it's a gift for your loved ones or even for yourself. 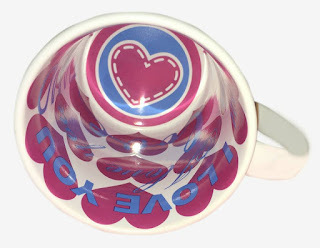 How about making your own motto mug? I like to visit the website to see more personalization gift ideas namely Mother's Day gift, Valentine's Day gift, Birthday gift, and you can find many unique gifts from BestSub Malaysia too. 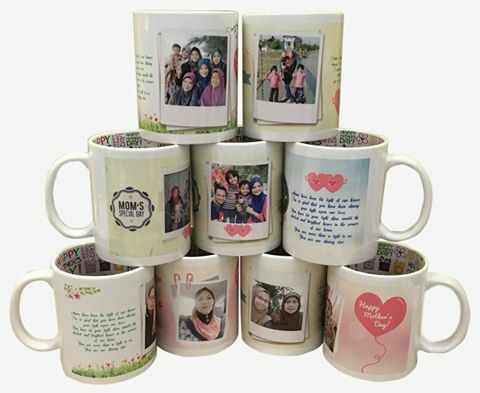 Best Sublimation Expert - BestSub Malaysia, are specialize in manufacturing and marketing heat press machines, cutting, plotters, sublimation supplies, photo crystals, badges, textiles, advertising materials and related printing services widely welcomed as corporate gifts, souvenirs, premiums, personal gifts, and etc. 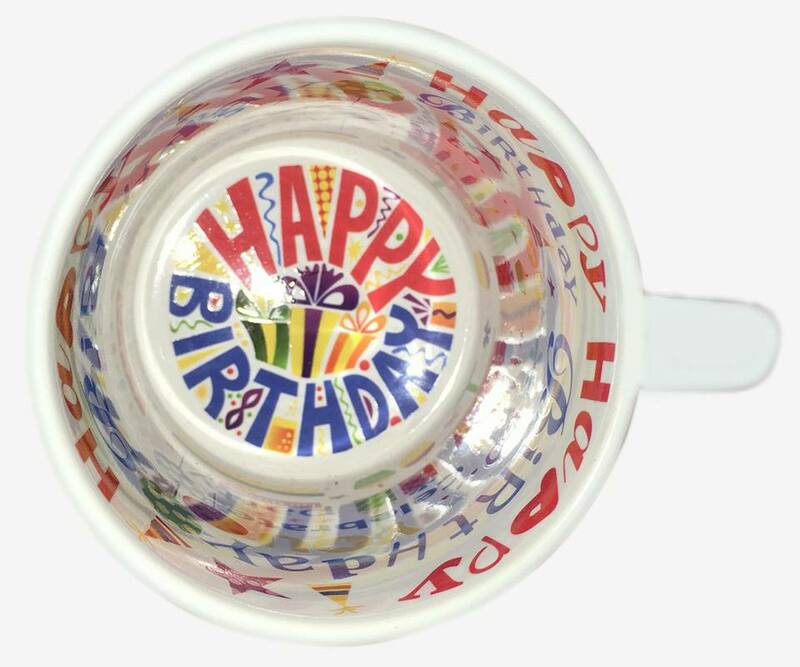 The personalized gift is always the best!! 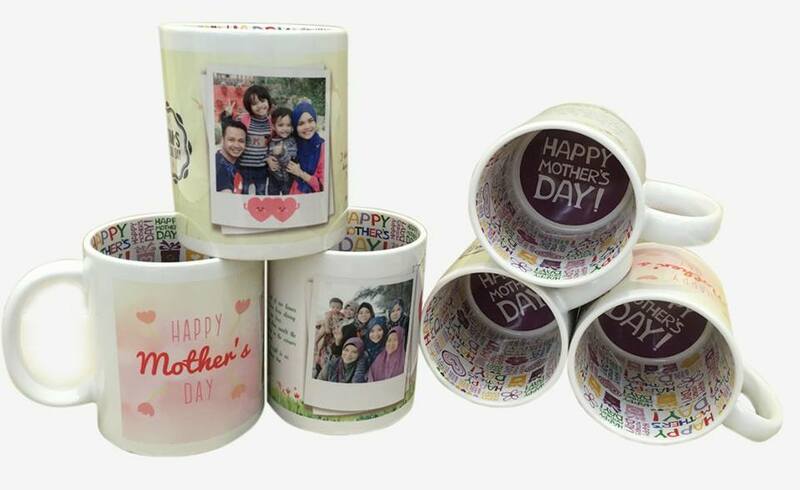 I love that we can keep seeing the sweet mother and daughter photos in our personalized gift.